Our harvest scarf is knit with a double layer of yarn to add extra comfort and warmth. 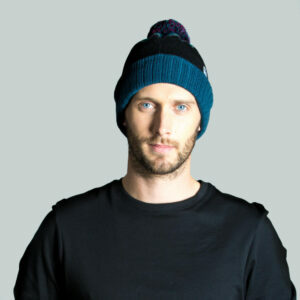 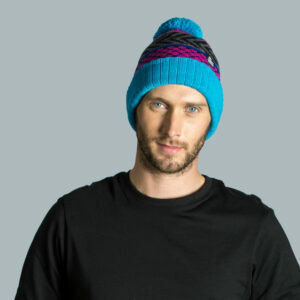 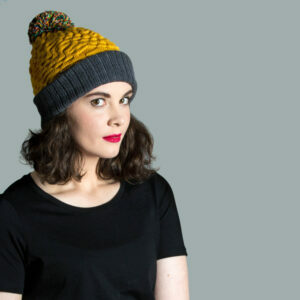 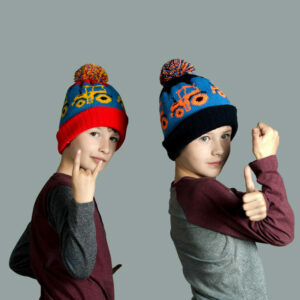 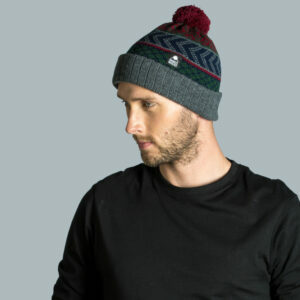 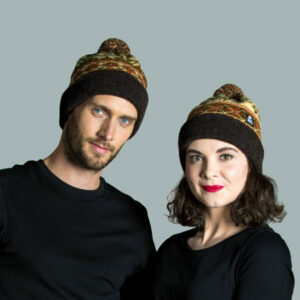 Wrap it around a few times or double it up in a loop, the tightly knit fibres are extremely durable and will last for years to come. 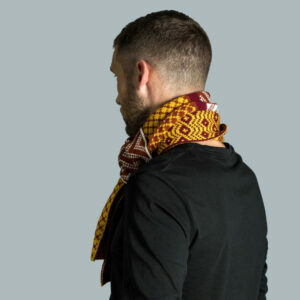 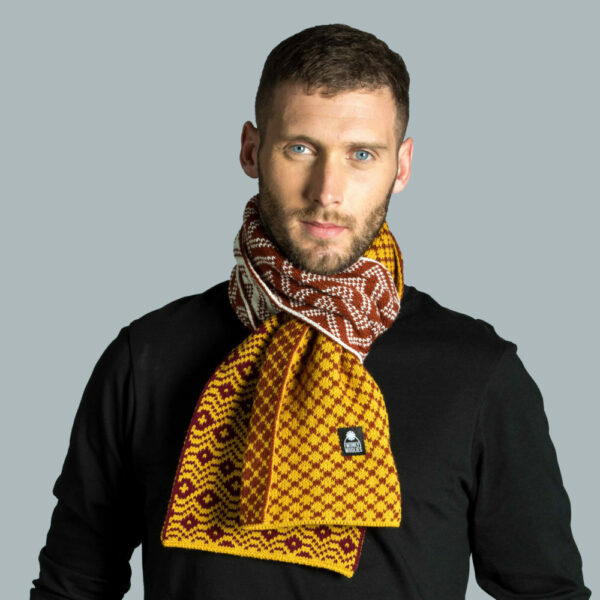 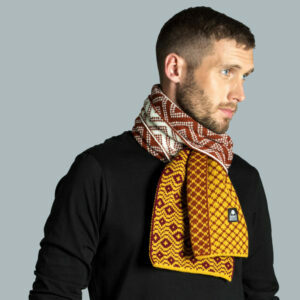 We’ve combined mustard, burgundy, cream and rust in this scarf design which creates layers of colour combinations as you tie it in various ways. 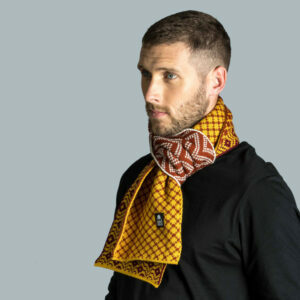 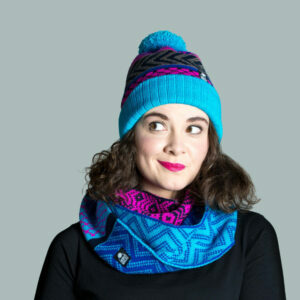 Wear this scarf on its own to add a pop of colour to your outfit or match it with another item from our harvest range.